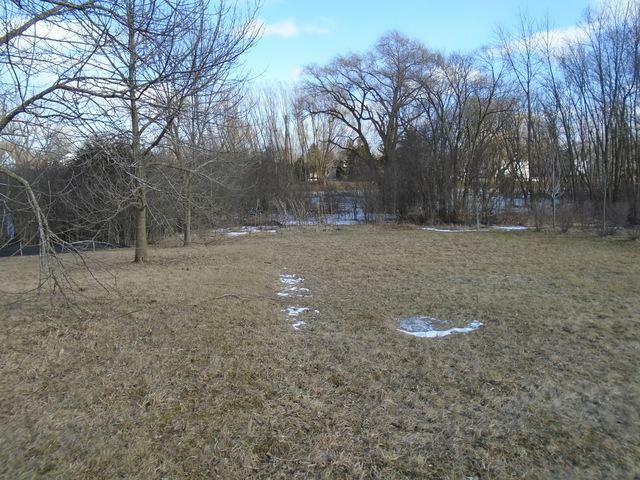 Remarkable value in this bank owned 1.74 acre lot located in the desirable Foxridge of Deer Park subdivision. 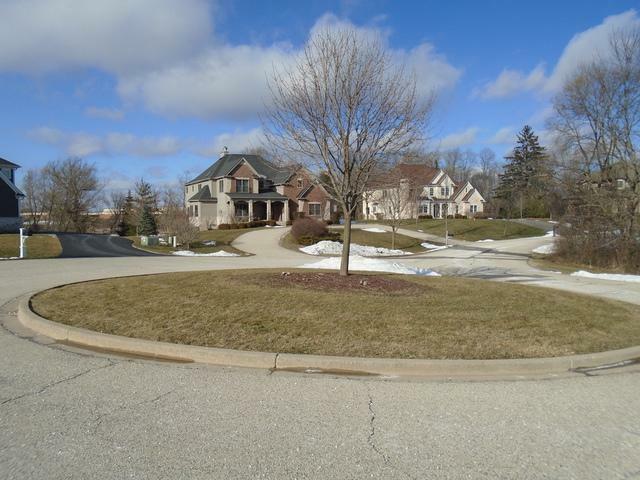 Only 6 homes in this quiet cul de sac location. 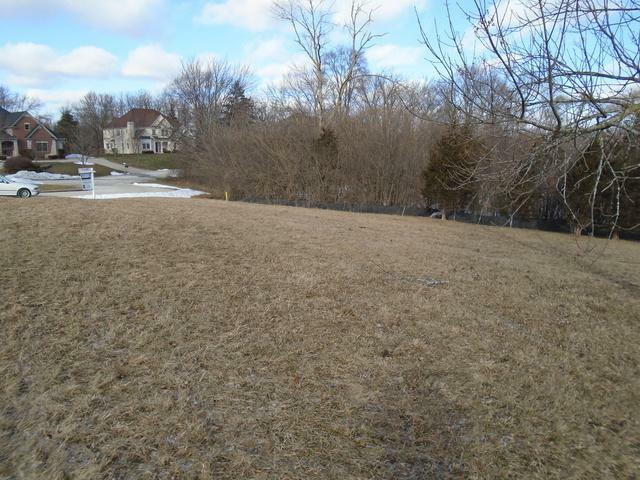 This lot is located only a block from Isaac Fox Elementary & Lake Zurich Middle school and almost adjoins the Eli Township Athletic Fields! Plat of subdivision and aerial photo under "additional information" in the MLS. 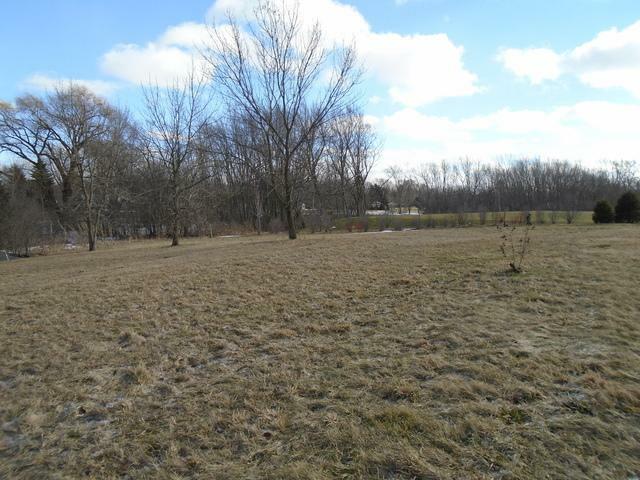 Park car & walk lot! Priced for a prompt sale.